« 50% OFF Reebok CrossFit Gear Today! 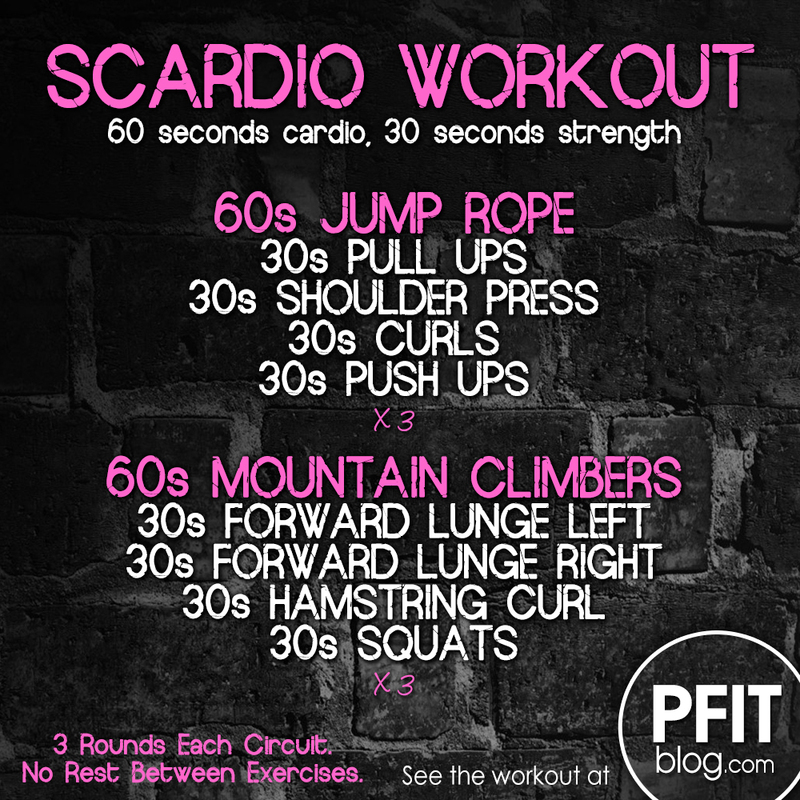 Strength + Cardio = Scardio! Why do your cardio and strength separately, when you can do them together and burn MORE calories and get FASTER results?! Full body conditioning workouts not only sculpt your body, burn fat and tone muscle but they get you in the best shape – AND they save time! There are 2 ways to do this workout. For more cardio, do both the upper body and lower body back-to-back and then repeat the both circuits 3 times. For more strength, do each circuit separately, doing upper body for 3 rounds, then doing lower body for 3 rounds (how it’s written below). Either one will burn a ton of calories and tone! Try them both and tell me which one you prefer! TIP: Click on the links to see video instruction. I use the Gymboss Interval Timer, which lets you set up various training intervals! Be sure to subscribe for more workouts! said: “The future will act, give your very best, violin career development for that country to produce greater contributions. his or her probability of actually beating your house. such as Stocks, Merchandise, Foreign currencies and Indices. we’ll lose things we ever have and mutual fund or 401K businesses are going to get all the money. The numbers game is straightforward to win theoretically, but that only works should you’re centering on one major game. win at sports betting even straight bets. that grabbed a person’s attention? 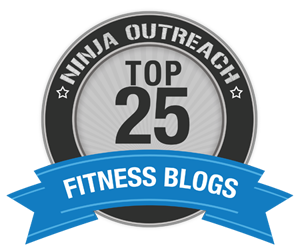 I mean Full-Body Scardio Workout | PFITblog is kinda vanilla. Scardio Workout = strength + cardio. This is a great workout to use as cross training for endurance sports to help improve your performance.